Paddling down along the roadways of beautiful Fateh Sagar Lake on a sunny morning was surely supposed to be a lot of fun. 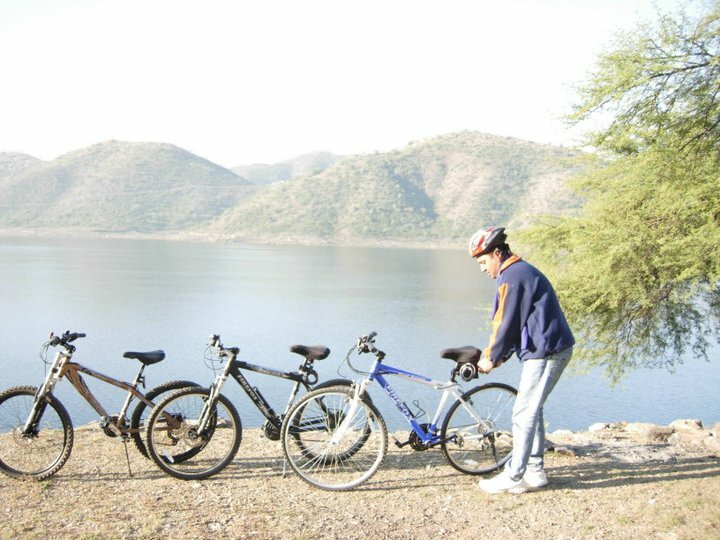 Enjoying the morning raga amidst the beautiful natural landscapes of Aravalli hills and the lakeview was a thing which couldn’t go unnoticed with young Turks all set on their firefox bikes cycling down from Fateh Sagar Lake to the uphills of Badi Lake, just for the joy of cycling and enjoying the nature at its best. A group of young enthusiasts in the leadership of Mr. Nitin Hiran the owner of firefox bike station in the City went on for fun and adventures ride on their Firefox bikes. 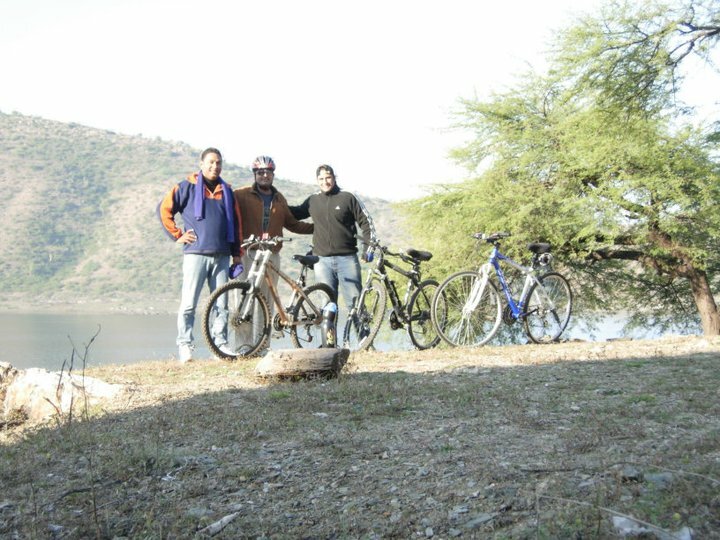 The journey stated at Madhuban where all the members gathered and cycled across the Fateh Sagar lake and the fun and adventurous trip ended at the uphills of green Badi Lake. The initiative is aimed to encourage cycling among the citizens and motivate people towards adventurous sports and a healthier- happier life. 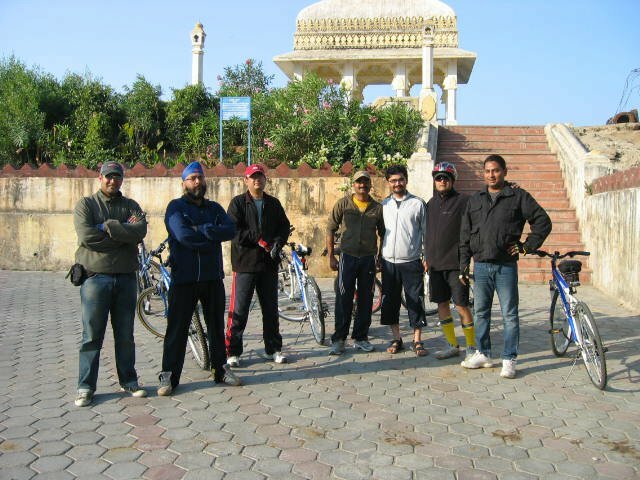 The fun ride also brings along with it joy of enjoying the nature and greenery around and know other vibrant & enthusiastic group members across different age groups creating a good platform for like minded people. These types of activities might be new to Udaipur City but they have been happening around in metro’s such as Delhi , Mumbai and Bangalore to encourage people towards a healthier and happier life. With oil prices and pollution levels rising up this is a good step towards a different and changed world. There are different groups and people who come forward and take part in such activities. 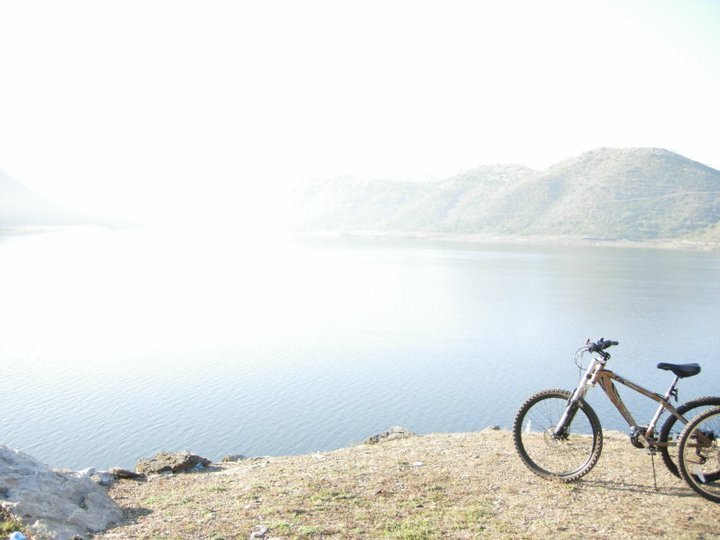 This group Chain Reaction has been doing similar activities in the past and will continue doing such adventurous and fun activities in and around Udaipur discovering new trails and pathways just for the joy of cycling and spirit of adventure. 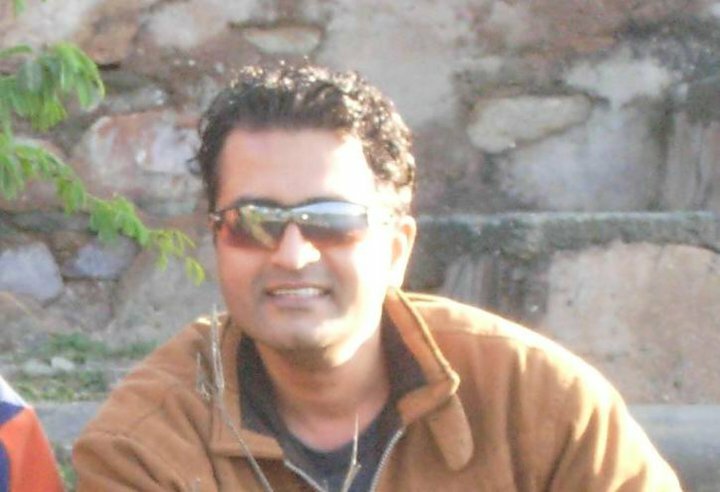 Besides being an entrepreneur Mr. Hiran is also a Nature lover, photographer and an outgoing adventurous personality. 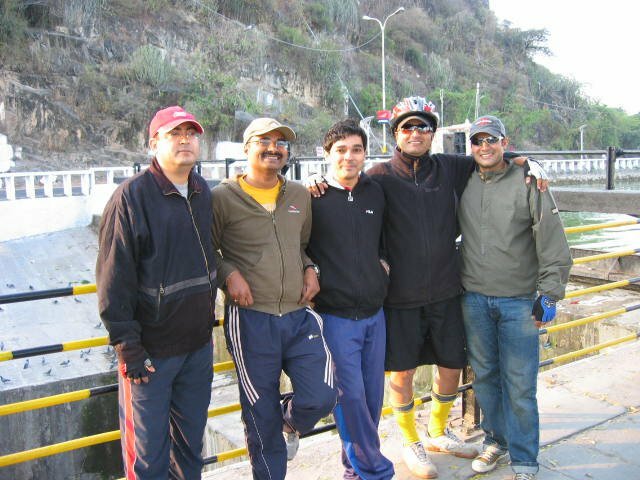 Do get in contact with Mr. Hiran and join his league “Chain Reaction” for the upcoming fun and adventure.